There are many ways you can join us and contribute to our community projects and fundraising events. ● Take part in one of our charity rallies, fundraising and getting a chance to visit our local projects. ● Have a birthday, wedding, hike, run, etc. 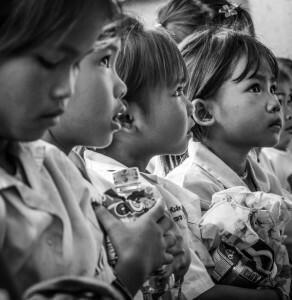 coming up that you would like to dedicate to children’s education in Laos? The more the merrier, let’s do this together.